1 A10 avaialble in EU UK USA AU warehouse,will ship order from above warehouse with priority. 1. Its classic blue and black color combo imparts a touch of solemnity and simplicity. 2. With its build volune as 220*220*260mm³, A10 makes the best of the building platform and gives you a full view of the printing details. Hello =) My parts fan is inconsistent in speed while printing (it goes on and off, but i set it in slicer to 100%). Any advice? I already tried an other fan. But still the same behaviour. 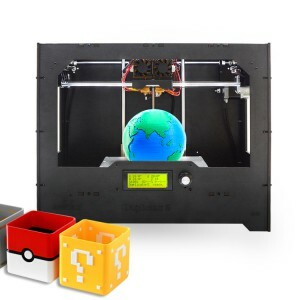 cooling fan for printing parts? 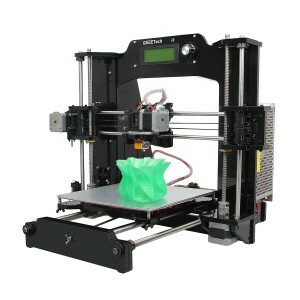 on the top of the website, find "download"
Hello, I want to buy this printer with other components of the website. I want to know if the shipping cost is free to Argentina? Due to import limitations, I would like you to recommend me if I should add something else to my shopping cart. 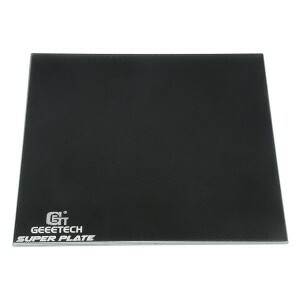 What better hotel do you have for the Geeetech A10? Perchè ho dovuto pagare le tasse doganali? Non è corretto! Hello . free shipping to Russian Federation is real?? 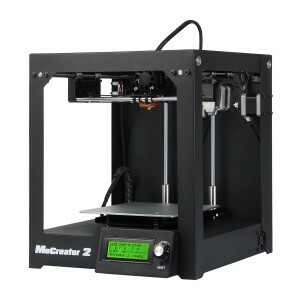 Hi, i ordered the printer on past 21 of december, i bought it from Spain in the EU warehouse, i don´t have news since i ordered it, What should i do? I sen a mail to the support team and i don,t have answers. Thanks. Hello, I ordered on 12/11/18 and paid for the tracking number. Today (25 days later), the order still processing and I dont have the tracking number. Hola, he comprado una impresora el 11/12/2018 y el pedido todavía sigue procesándose. Envíe una consulta hace unas semanas y me dijeron que se repondría stock para finales de diciembre. Estamos a día 5 de enero y no responden a los mensajes que les mando, el pedido sigue procesandose y no me envían el número de seguimiento. Me siento profundamente decepcionado con la mala gestión que está teniendo el envío y espero que el problema se resuelva cuanto antes. Me ha llegado hoy la impresora, sin embargo faltaba el sensor 3D que he comprado junto a ella. Además, después de conectar la impresora, realizar los preajustes y calentar la cama, la fuente de alimentación ha fallado y ahora no funciona la impresora. Esto es vergonzoso, espero que resolváis pronto mi problema. He puesto correctamente el voltaje y he hablado por skype con sales03-geeetech, a quien he enviado un vídeo del problema, respecto a lo que me ha respondido que van a enviarme otra fuente de alimentación junto con el sensor 3D que no me enviásteis a pesar de que lo pagué junto a la impresora y el número de seguimiento. Esa respuesta me la dió hace dos días, sin embargo aún no he sido notificado del envío del paquete y no responde a mis mensajes por skype. Espero que lo enviéis pronto, puesto que esto roza lo ridículo y comienzo a sentirme estafado. Hello, I just mounted the A10. The print head is very loose and wobbly. The super plate has a clip in each corner, I remove it, slips the glass plate on the heatbed. Under the glass plate is double-sided adhesive tape. I have to remove the clips, and do I have to stick the glass plate on the heating bed??? I got the printer it is works great. I only got one issue and it is that when I home the printer the home position happens to be off the build plate (front right of the printer). Looking around the X and Y endstops I noticed they are just screwed into the frame so I was wondering if there is a way to adjust them or if I have to do something else to extend their reach. I did find some of the spare parts I was looking for on you web page. 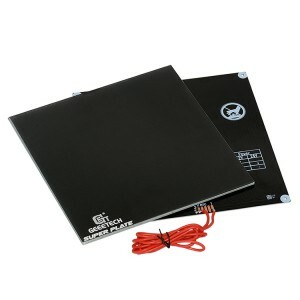 Have ordered them but still need the 2 LCD Mounting bars for my GT I3 pro C LCD screen. :)) me again ?? Why is it so hard to find to Download the EasyPrint Software ? 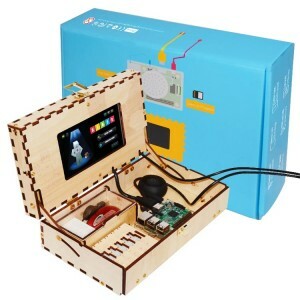 ?.Also could you put some smaller sample Gcodes on the SD card, The Dog is great but takes almost 3 Hr,s ?? I tried to go to the EasyPrint site you have listed on the Quick start instructions for the A10 . Vut got 404 ??. From your website the motors on my A10 are SKU-700-001-0941//42SHD0034-20B..300NM. 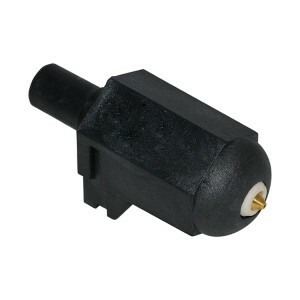 I have ordered the SKU-700-001-0283 ..500 NM. 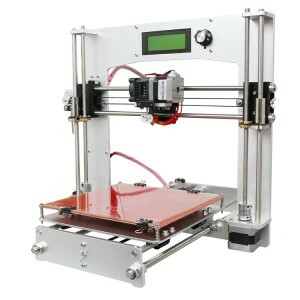 Who do I order from to get spare parts for my A10 and the I3 ProC..
What stepper motors are on my GT -A10. Can I get a stronger one for the "Y" drive. Is the NEMA 17 with skidproof the same as on the A-10 ?? Hi Ordered on 11/30/2018, with paid option for tracking number. Now 12/06/2018 (6 days later). No news, no delivery. No tracking info appears in the order. Does the hotbed heat up? 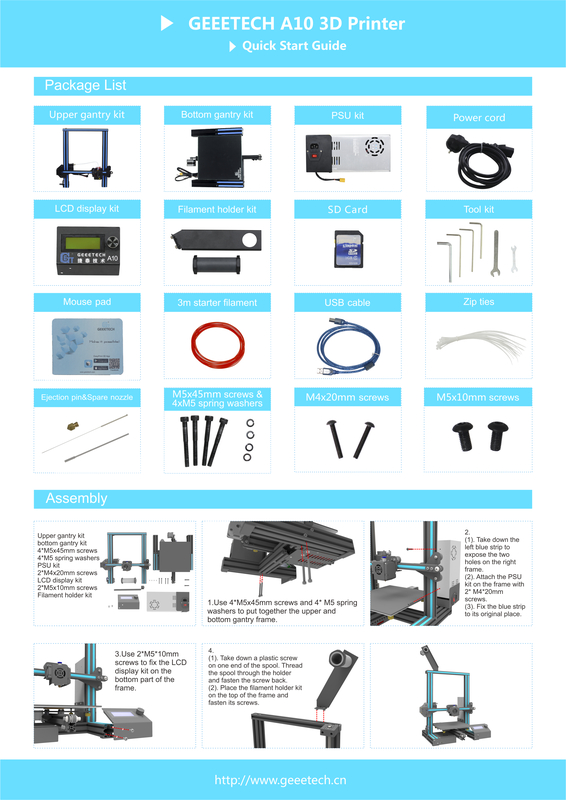 please measure the voltage of the extruder extension board. Got my A10 today and is up and running :)). Did have a startup problem, Tell everyone to make sure to have the right Voltage set on the Power supply. I thought I had the control ribbon cable in wrong . Picture was hard to see. Could not get the Dog to stick to the bed. Had to use blue painters tape, Raise the fil. temp to 215 bed temp to 60. At 60% done the Dog pulled off the bed. I was running on the dining room table under a ceiling fan getting too cold. This is a GREAT product Everybody should have one :)). Put my A10 together today and had no startup. Thanks Joseph Bina for your message. The voltage setting was exactly the problem. Other than that, assembly was easy and technical tolerance exact. 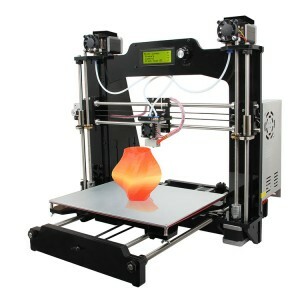 Hi, I'm extremly impressed by the quality of your product so far. It's been a real piece of cake to assemble, plug and tune ! After a few years with a crap Prusa i3, I'm living again. Anyway I have a question : Do you have a Marlin in 1.1.9 version WITH 3D Touch already activated inside ? I'm using a 1.1.8 version of Marlin from GitHub, working fine, but a I like to have the last versions. Thanks and I'm planning of buying a second A10 in a few months ! I LOVE IT LITTERALY ! When loading new firmware where is the Enable babystep Z located? 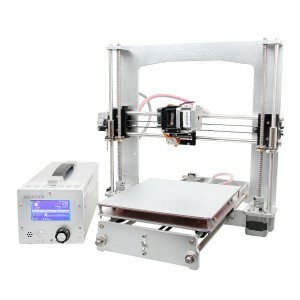 hello, is the A10 i had ordered now with the GT 2560 V3? I would like to know what I will get with 3d touch? Also in this version of printer do I have to do manual levelling or ...? Hi. I'm interested in buying the printer, but I have some questions: I wanted to buy it from Spain in the EU warehouse. More or less, how long would it take to receive it at home? Is the version updated with the new improvements? 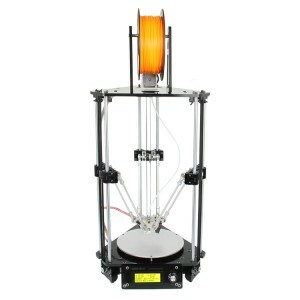 Best Y axis Support for the self-leveling device. Filament detector. ... Thank you. 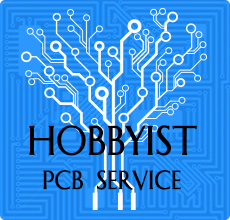 The hotend is leaking filament, have tried tightening the cooling fin and tip without luck. Any subjections? Ordering A10 from Italy which warehouse should I choose AU or EU? And is 171.99 € the final price or should the 15% discount still be taken off? Thank you very much. spent a week trying to get my a10 working then i updated to firmware 1.1.9 and now it works better wish geeetech would officially put out the update so many great features. 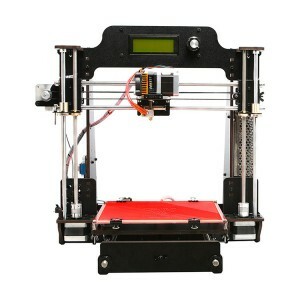 Which type oz "Z Axis: Lead screw" does the printer use? It would be useful to know the metric in order to calculate the printer's magic numbers. Hello, i have issues with my new A10. After a calibraion, the printer (the nozzle) drives allways about 3 mm over the printing bed. Even if i use the original gcode on SD-Card who came with the printer. So i cant print, because the z-axis is about 3mm tohigh. I allready reset the settings and calibrate it many times. All axis are on 0.0 mm in the settings of the printer. Please help me. Thanks you! I got it. I already mounted the 3D-Touch on the machine from the beginning and leveled it manually. With the plugged Touch-Sensor the machine had a different behaviour (by drive at home) and printed allways 3mm to hight. Unfortunately I now have big scratches on my plate after removing the sensor for testing. It seems that the firmware does not support the sensor yet (i have a new version of A10 mith filament-detector). 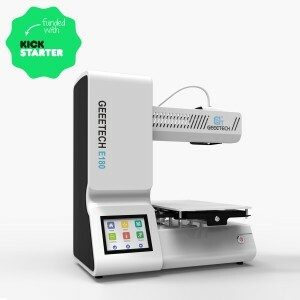 Dear Geeetech, why don't you tell your customers that the firmware doesn't support the included sensor, before they buy it together? Now i have trouble to print on my scratched plate. 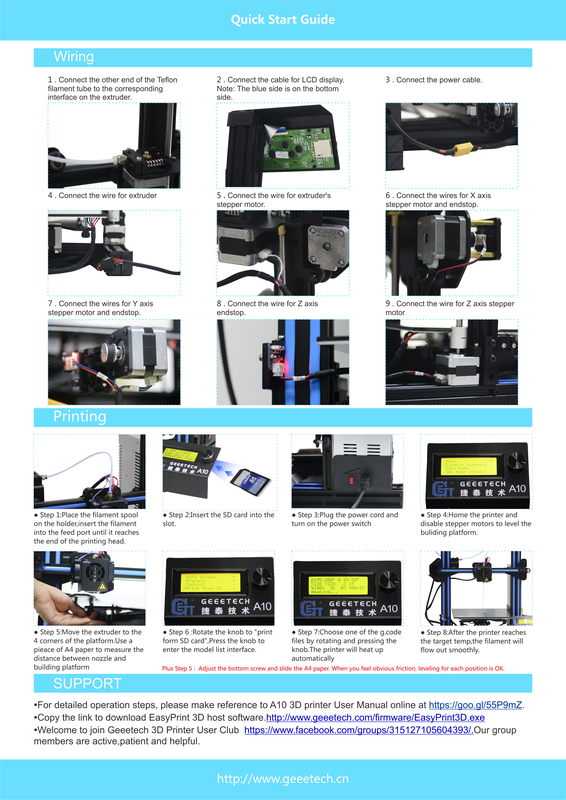 There are no notices to set the auto leveling in the code of the firware, before mount the 3D-Touch to the printer. Steps to procedure: - mounting 3D-Touch to the printer - level/aligned the Printer (manually) - start printing --_ at this point the printer have a strange behaviour: it drive 3 mm to high and starts to print (on every print) - according to the knowledge i decide to disconnect the 3D-Touch - after this disconnect i try to print again --_ at this point the strange behaviour is gone. The drive to home was now normaly but it has printed to deep and scratcheed my plate. - after this shock i relevelt/aligned the printer without 3D-touch and it worked I did not find any information about autoleveling in the print settings. Also no information that the 3D-Touch is not plug and play when delivered with a new device. uhh did you try just turning the thumbwheels? Hi on my A10 the SD Card reader don't work i have tried everything to fix it but it shows NO SDCARD ever can you help me? 1 please change another SD card to test if the sd card is well. 2 please check the SD card module is good condition. 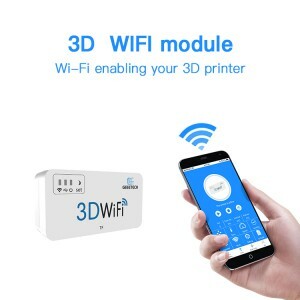 Does it come with the ability to save after power failure and then the filament sensor? 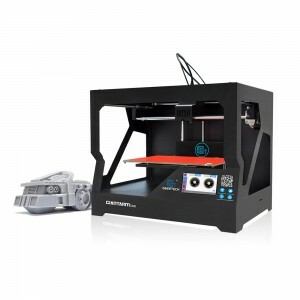 Which revision of the motherboard comes with this printer ? A, A+, B or 3 ? It's important for me, thank you. Hi, the A10 on your Amazon shop is reported having the recovery in case of power outage, but this is not mentioned here. Is is a different version or one of the two description is wrong/incomplete? 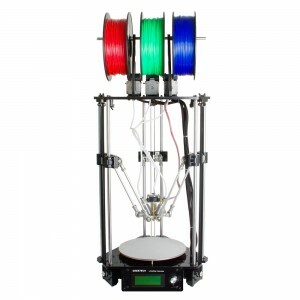 Furthermore, in the comments here it is mentioned that it has also the filament sensor. Is that true if I order one on this website? Thank you. My cooling fan outlet broke. Can you please share the STL to reprint? My A10 came with a filament sensor, but no instruction on how to install it. Please share a photo with the sensor installed and another one with the filament loaded. Thanks. Io l'ho ordinata tramita amazon il 15 ottobre, questa mattina mi è stata consegnata anche se la consegna era prevista tra il 22 e il 25. Is the 3Dtouch bed leveling sensor a plug-n-go or is there wiring and firmware hacking required? I haven't bought your A10 yet. So does a new A10 I order from you now have the extension board? And as for the firmware changes that's no problem. I was just wondering if you shipped the A10 with sensor installed and firmware modified. can you put 3d touch self-leveling? where can we find instructions? Hi can u send me machine serial number? previous version can not support 3d touch, the upgrade one can support it. Hi. 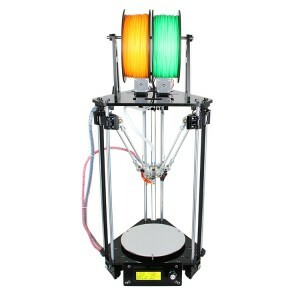 Can i upgrade/install the 3-in-1 out hotend multicolor on this A10? the firmware does not support it, if you have talent in develop your own firmware,you can go ahead of it.